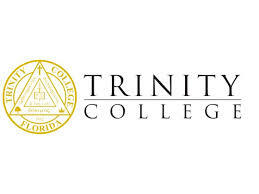 Located on the beautiful Gulf Coast of Florida, Trinity College of Florida, has been known for eighty years for the very best in Christian higher education. Named Best Buy in private colleges and universities in the continental U.S. by Consumers Digest Magazine, Trinity College of Florida remains a premier institution for students seeking four and two year degrees. The College̠s preparation involves state-of-the-art classroom training, career advancement, community service, internships, and personal support from fellow students, faculty, and staff. With alumni serving around the world in the areas of ministry, economic relief, business, education, government, human services, and communications, Trinity College of Florida is committed to impacting humanity.